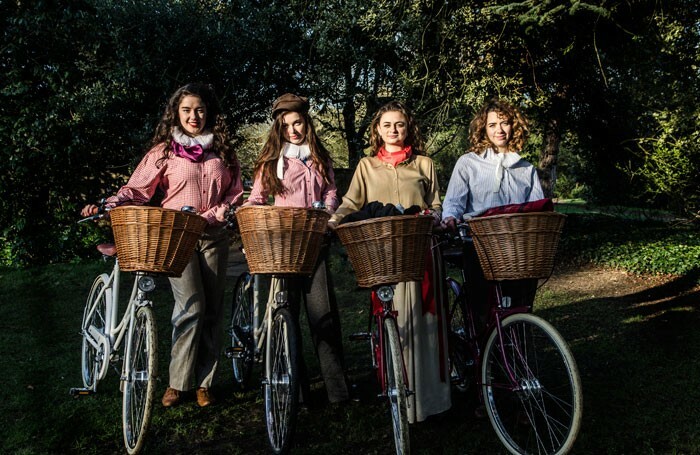 Cycling Shakespeare company the HandleBards is introducing its first ever all-female troupe of performers as part of its latest UK tour. The company’s actors cycle to each location they perform at, taking the sets, props and costumes with them by bike, too. Its previous three tours have been performed entirely by men, but this year it will launch a team of female performers as well. Four actresses will perform Romeo and Juliet and The Taming of the Shrew, while four male performers will tour separately with Much Ado About Nothing and Richard III. In total, he said the two troupes would travel more than 2,500 miles on their respective tours, taking in different locations from London to Edinburgh. 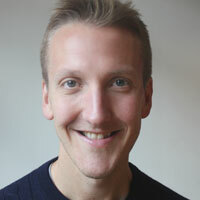 Dixon also said that the bikes the company used were previously “old and rickety”, but that HandleBards had been approached by bicycle manufacturer Pashley Cycles, which has this year provided the theatre company with state-of-the-art bikes as a sponsor. “They are gorgeous bikes that will give our actors a boost as they travel up the country.” he said. The actors taking part are Eleanor Dillon-Reams, Lianne Harvey, Lizzie Muncey and Lotte Tickner for the female troupe and Liam Mansfield, Matt Maltby, Paul Hilliar and Stanton Plummer-Cambridge for the boys.